Want to run Fallout 4 on your Oculus Rift the best way possible? 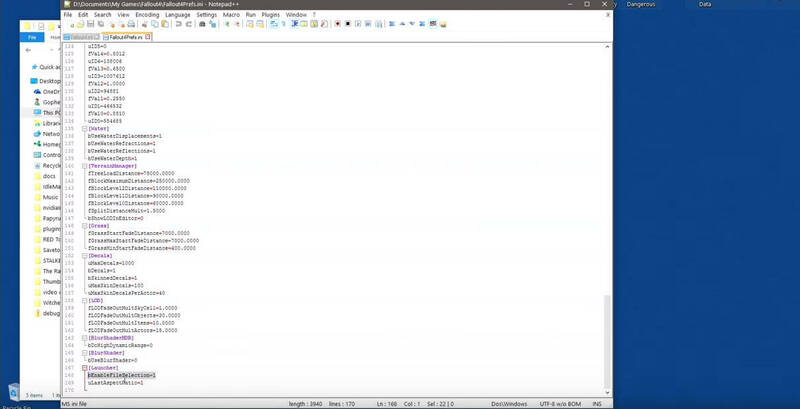 Searching for VorpX settings? 13 days have passed since Fallout 4 came out, and people have played with VR settings for quite some time now. I searched and searched around for the best tips, all with one goal: To make Fallout 4 feel and run perfectly. 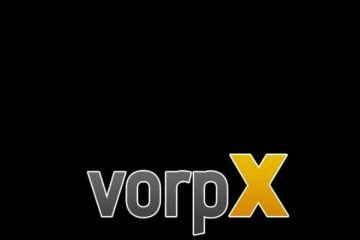 VorpX, for some of you who don’t know, is a program that injects itself into game files, and makes it possible for users to play their favourite games like GTA 5, Skyrim, or Call of Duty in virtual reality, using Oculus Rift, even if the game does not natively support VR. 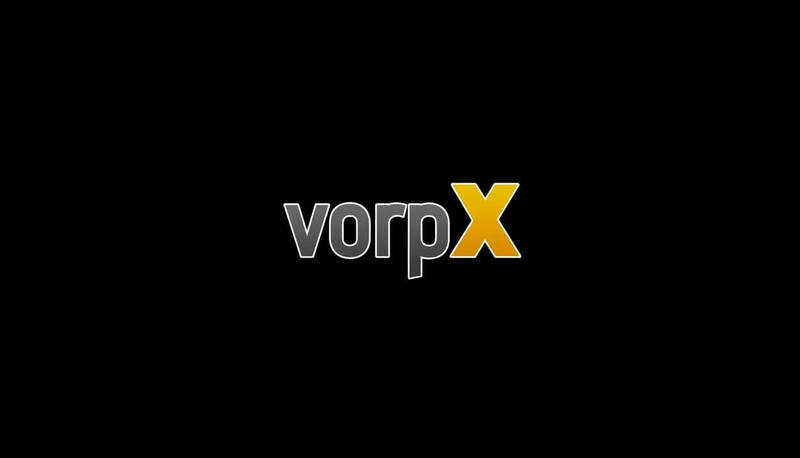 VorpX program has got better and better with each update, and the latest one (on Nov. 10) added Fallout 4 and Call of Duty: Black Ops 3. 1. 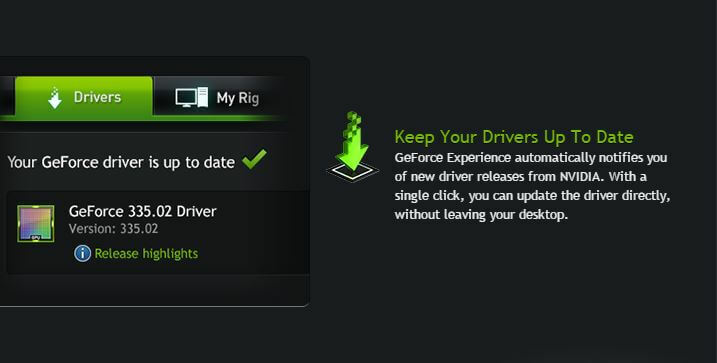 Make Sure You Have The Latest GPU Drivers. I am not sure what graphics card you are running, but if by any chance you have GTX 970/980 or better, you fall into the ‘Gameworks VR‘ category program, which lets you have a fairly nice performance, especially with VR games. 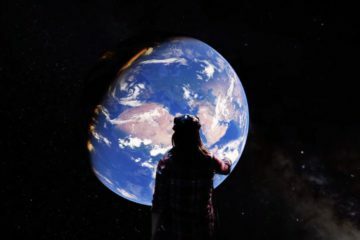 Expensive or not, it is the only third party program that allows you to play so many regular games in VR. And the expense is well worth it. 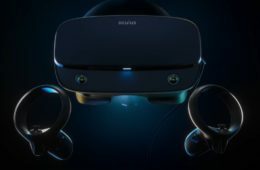 It supports over 160 games and is constantly updated to add VR to latest games. 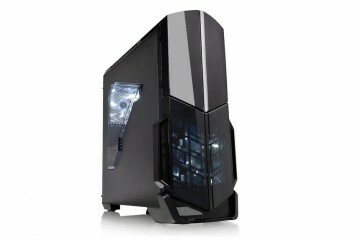 You can get it here (here is a vorpX review). Aiming is quite bad in Fallout 4, so that little fix eliminates mouse acceleration. That is also a little fix for mouse aiming. 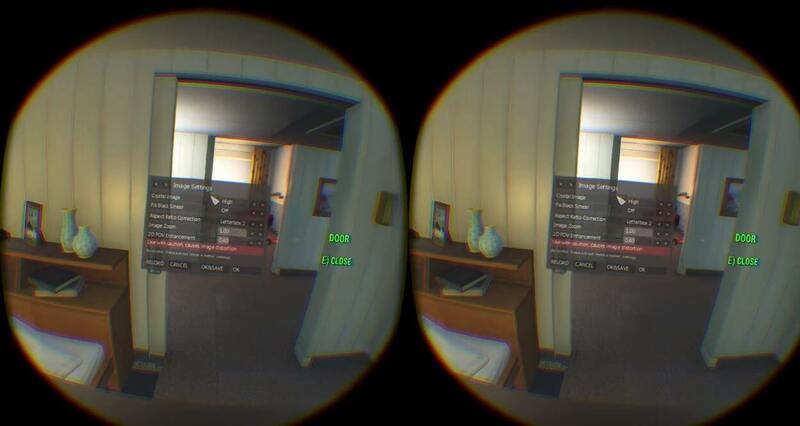 Although the settings above aren’t for Oculus Rift, it does enhance the experience if you haven’t heard about them. You can play around with the settings to find out what suits you more. For example, you can play with FOV also by changing the ‘Image Zoom’ value. If you think you messed something up, you can always reset back to default. How Does Fallout 4 Feel in VR Oculus Rift? As many other games that are played in VR at the moment, Fallout 4 does not support Oculus Rift natively. That mean we have to bypass it by buying a third-party program. It does its job well, but nothing can compete with native support. And as long as Oculus Rift and HTC Vive are caged by shipping dates, not many games are going to be released with VR in mind. However, we do get the sense of scale, the feeling of 3D, and the head tracking by injecting certain files into games. With vorpX, I would say, there are 2 main 3D stereo types: Geometry 3D and Z-buffer 3D. Geometry 3D gives you the best 3D effect that you can’t even find in 3D cinema, but it renders everything twice. So it’s much more demanding for your computer. Z-buffer 3D also gives you a good 3D effect, but when things are close to you in-game, surface flattens out. However, Z3D is much faster, and gives you a good framerate. 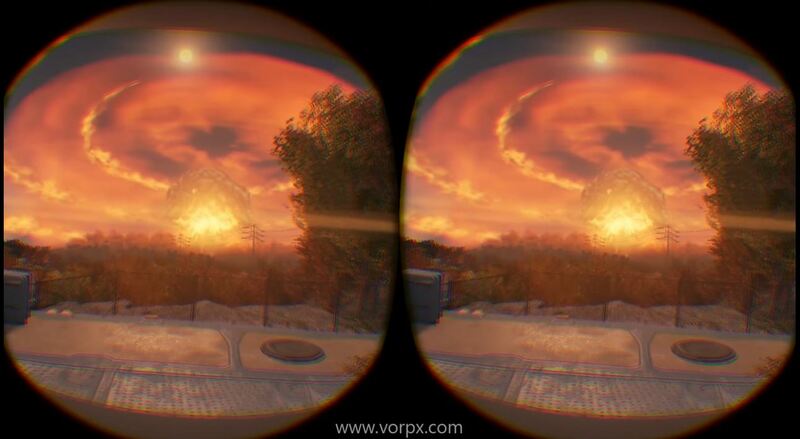 VorpX owner Ralf said that G3D for Fallout 4 is being looked into, but we shouldn’t have our hopes too high for that. The most important part in ‘Oculus Rift enabled’ games is always framerate, and how well it performs. No wonder the upcoming Rift demands at least solid 90 FPS from games. 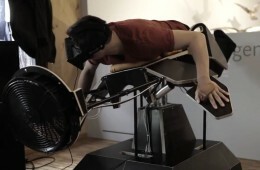 If you don’t get it, experience for users is unpleasant due to headaches and VR motion sickness. That is just a little rant explaining the settings behind vorpX and 3D. Other than that, there are no major issues concerning the VR in Fallout 4, and how well it plays. Problem: FOV is still quite crap. Solution: Try changing FOV through console. When in-game, press “~” key and type “fov 140” (without quotes). That will make your FOV good, but when you close the console, background goes back to zoomed in. To fix this, go back to console and type “refreshini” (without quotes). Problem: You get black flicker in in Fallout 4. Solution: Go to Nvidia control Panel and disable ambient occlusion. Problem: HUD is too close and sometimes not visible. Solution: Use the EdgePeek function by pressing the mousewheel to zoom out temporarily. According to Ralf – maker of vorpX – HUD will be scalable in the next vorpX update. 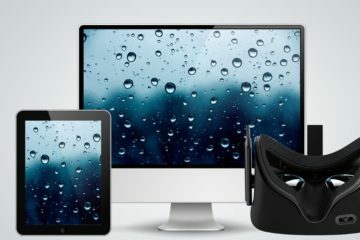 I want to thank vr gaming evolved, ImmersiveGamer83, vorpX and Oculus forums for giving these great tips to enhance the experience for players. If you have any questions or any tips to share, feel free to comment below. If you want more Oculus Rift and Virtual Reality related tips and news, be sure to sub to Rift Info! These settings just about work on the Vive with a little tweaking. It’s no where near 100% with Vorpx but a very playable experience. You’ll need a late 9 series gpu or 10 series for best results I’m on a 1080 with AMD 8350 CPU and 16gb RAM. Yep, having a beast GPU definitely improves experience, even if requirements for VR games are met. 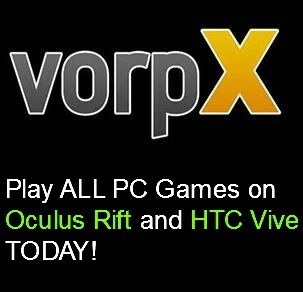 Now that vorpx is usable with HTC Vive, I am sure concept is same. If not, just play around with settings. Hud is now scalable ive tried it and see no differences. What settings do you suggest? I was very impressed with Fallout 4 through Vorpx and DK2 last week. The graphics are very sharp and the stereoscopic depth good. FOV must always be widened with games and vorpx.